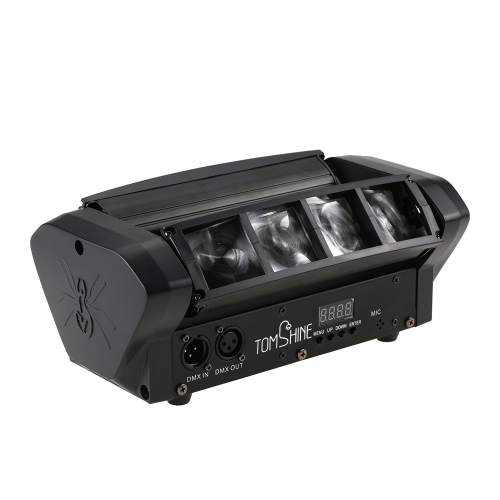 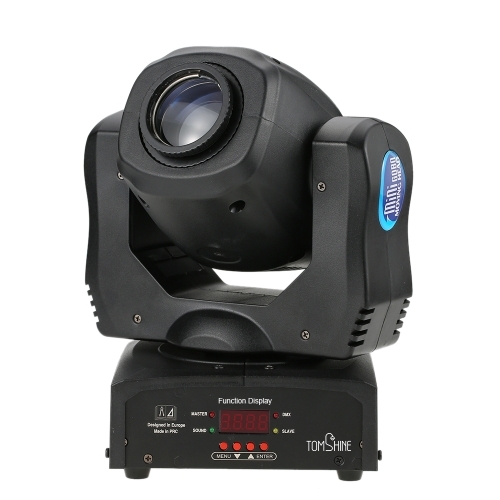 When it comes to professional LED stage light, this light can be one of the first few. 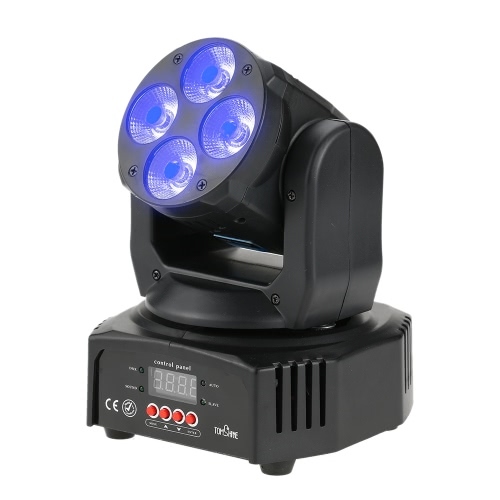 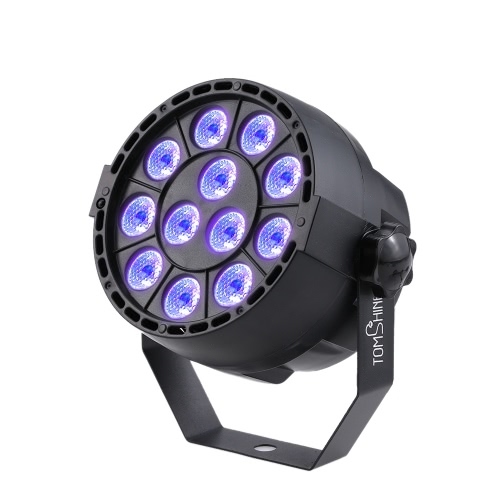 Super bright RGBW LED, 4 control modes and moving-head design can make you experience spectacular and magnificent lighting effects in your party, banquet, school show and wedding ceremony, so it's really an ideal choice for your home stage. 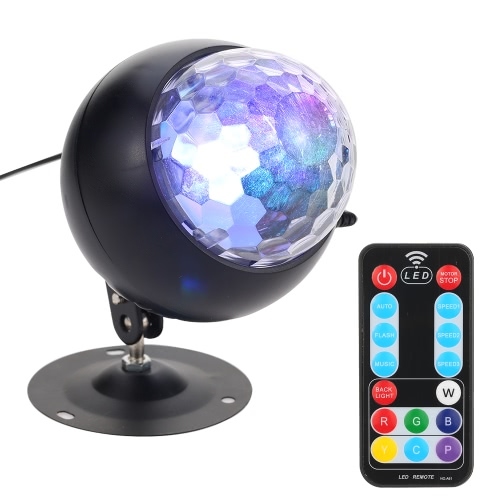 Choosing it, choose your own stage and colorful life. 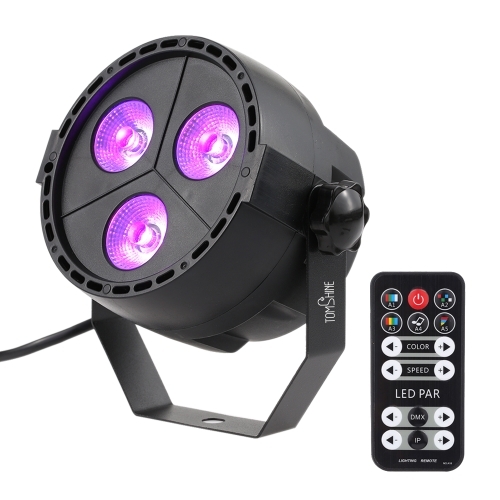 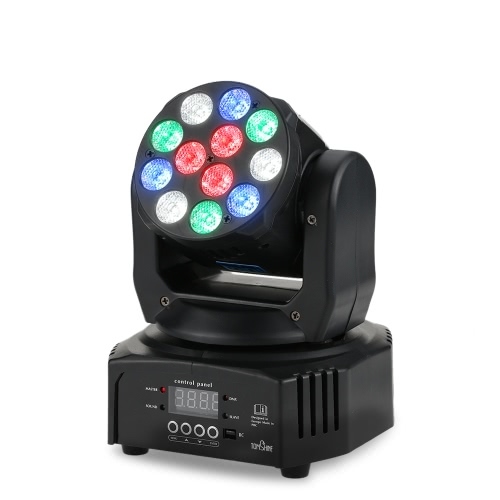 GORGEOUS LIGHTS: 12 piece 3W super bright RGBW LED can create gorgeous and spectacular wash effect lights for your home, just imaging how beautiful it will look when your party is filled with RGBW dynamic colors, applicable to your home stage. 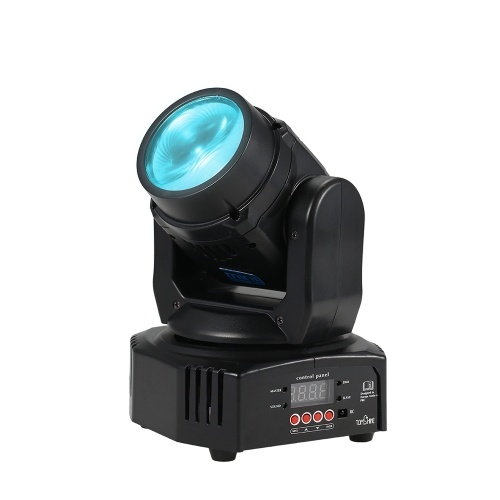 VARIOUS CONTROL MODES: this stage light can reacts and follows the rhythm of the music even in a low volume under the sound-activated mode and you also can choose auto mode as your need. 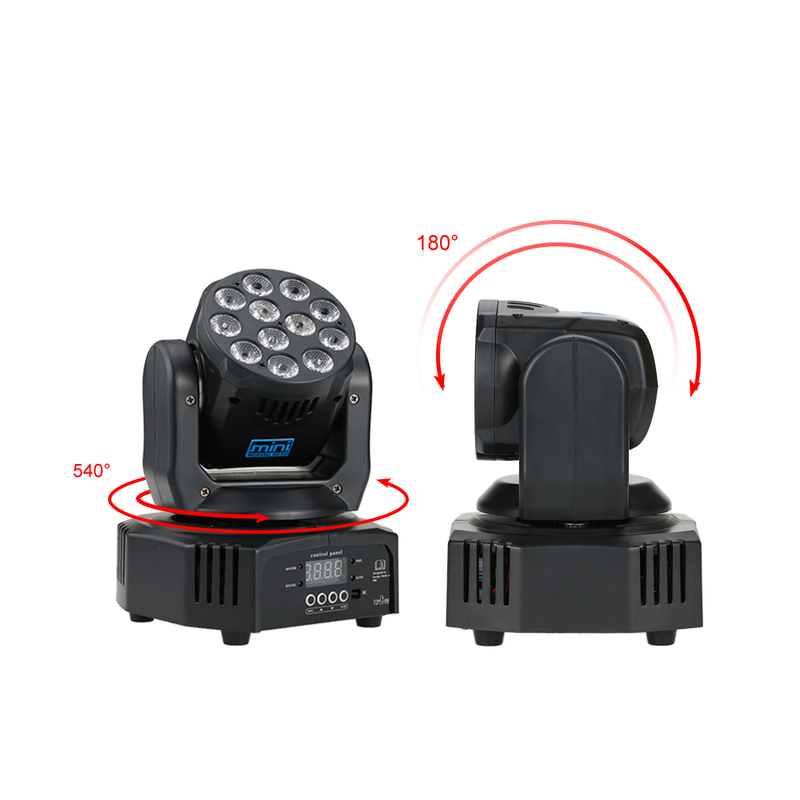 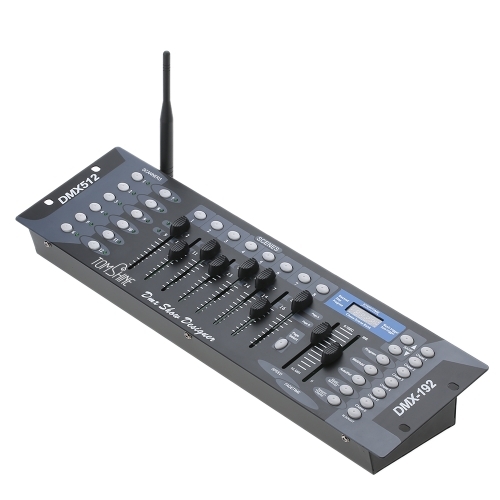 Moreover, professional 14/16 channels can give you professional experience and the master-slave mode is also an ideal choice when you want to control several fixtures (up to 26 fixtures), very practical to use. DYNAMIC AMBIENCE: moving-head stage light (540 degree pan and 180 degree tilt, smoothness and accuracy) bring dynamic ambience for your home, so it can drive your enthusiasm, arouse the atmosphere and give you an different party with wash light, color jumping, strobe and dimming lighting effects, suitable for party, school show and so on.